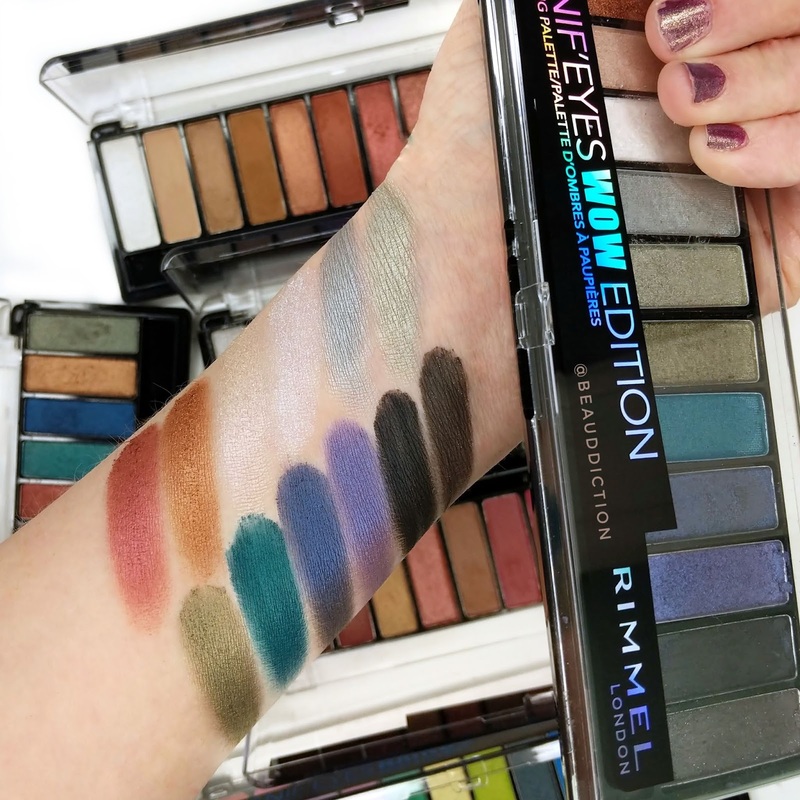 The new Rimmel Magnif'Eyes Wow Edition Eyeshadow Palette is colorful without being super bright. 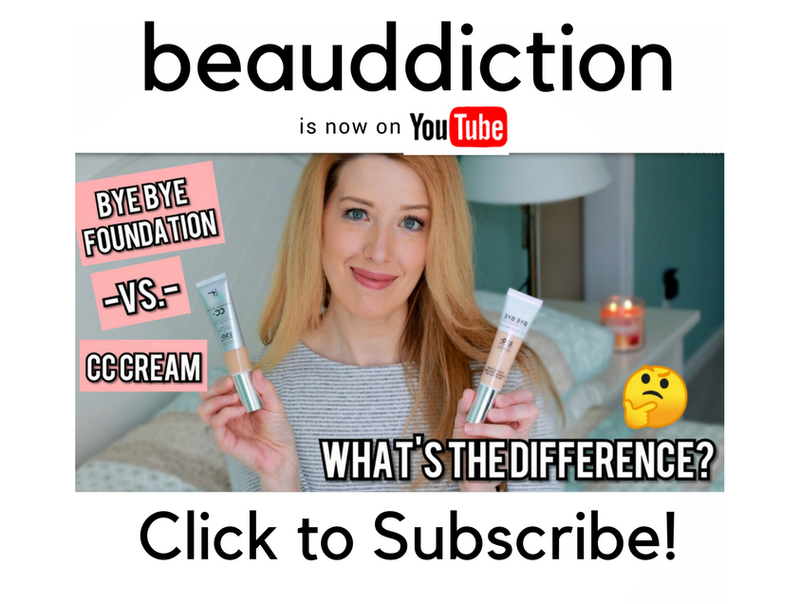 The formula feels soft and the shades are nicely pigmented. The only downside is that it's mostly shimmer shades.